We sell color. 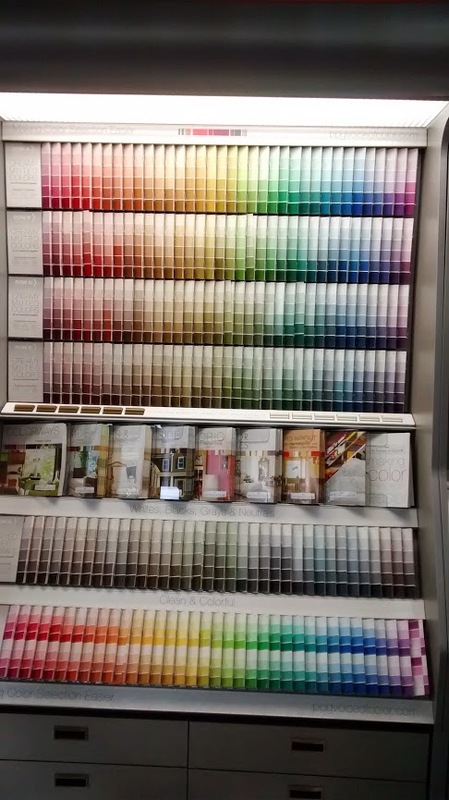 Yes it’s paint, but the first thing that needs to be chosen is the color. Color is what makes a house a home, it’s what makes a room warm or cool. It can be comforting, exciting, welcoming or serious. 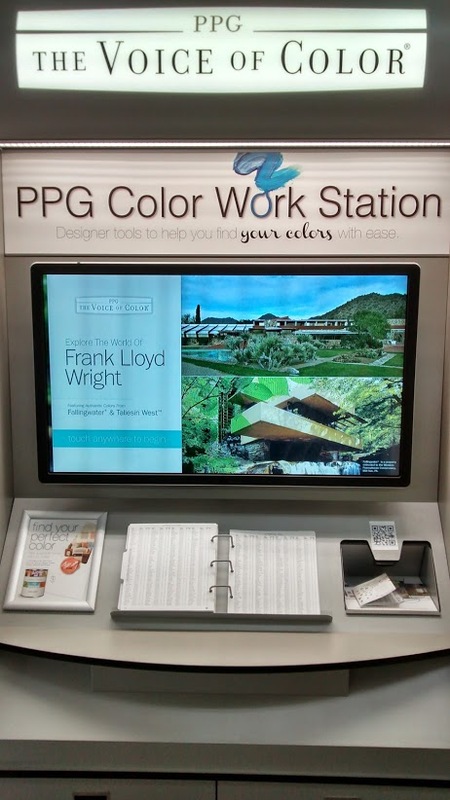 At Salem Paint Company we have color, from the new PPG Voice of Color display complete with a touch screen that helps you visualize your project to the rich variety that California Paints presents in both it’s Inspirations and Historical / 20th Century color displays we are almost guaranteed to have the color you’re looking for. If you see a color you like you can capture it with PPG Paint’s mobile app and it will direct you to the closest color on the PPG pallet. 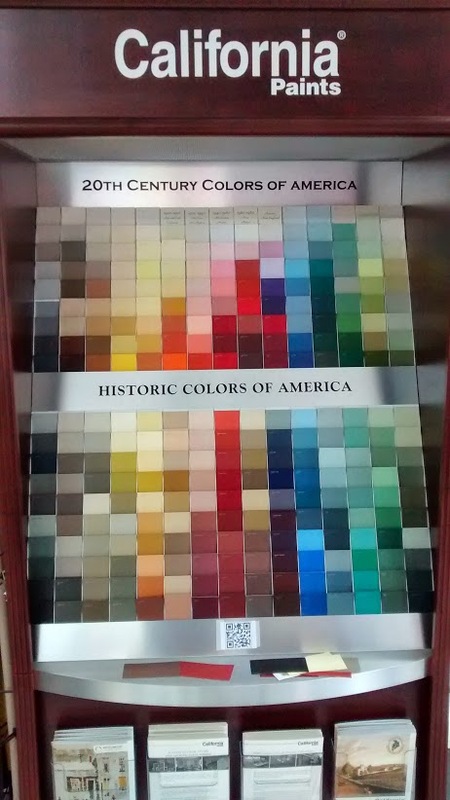 And if you can’t find your color among the 2000+ choices we have we’ll match the color you want. 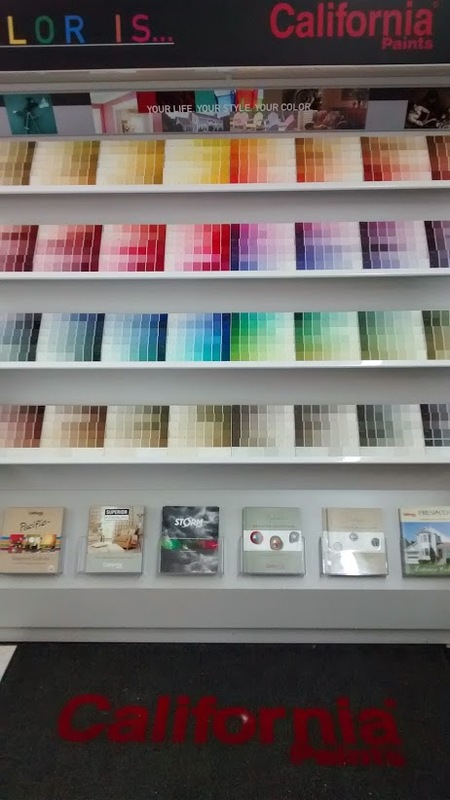 We do over 1000 custom color matches a year.